MBC Development, LP specializes in the acquisition, renovation, rehabilitation and leasing of industrial properties. We focus on major “fixer-uppers” comprising 50,000 to 250,000 square feet. 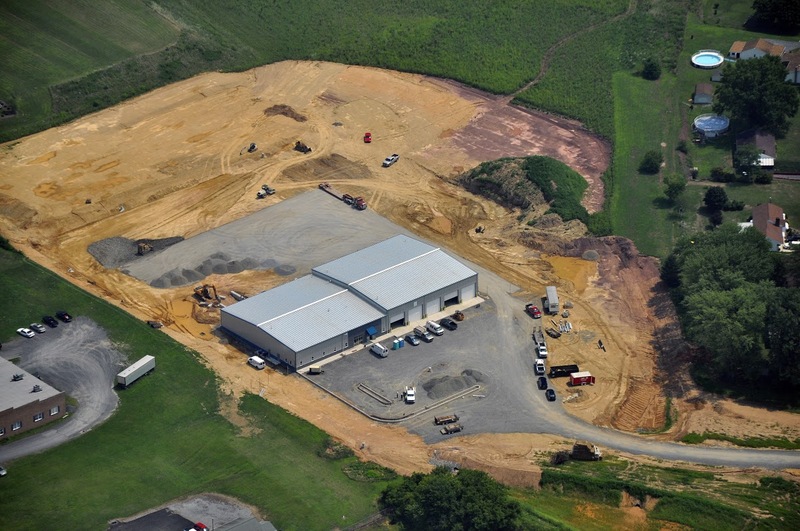 Our primary market for industrial properties encompasses Pennsylvania and contiguous states. We completed renovations and exposed to the market more than one million square feet of industrial space on various sites located in the Pennsylvania Counties of Berks, Lancaster, Luzerne, Montour and Schuylkill. In some cases, abandoned industrial sites that we have turned around actually had trees growing on roofs before our rehabilitation work began. In one case we removed 1,200 tons of rubbish before starting work. Another project required 10,000 man-hours of pressure washing. All of our acquired sites have been returned, or are in the process of being returned, to productive use. • Adamstown, Lancaster County — 86,000 s.f. • Danville, Montour County — 190,000 s.f. • Delano, Luzerne County — 106,000 s.f. • Frackville, Schuylkill County — 80,000 s.f. • Hamburg, Berks County — 140,000 s.f. • Hazleton, Luzerne County — 180,000 s.f. • Pottsville, Schuylkill County — 126,000 s.f. and 170,000 s.f. • Schuylkill Haven, Schuylkill County — 56,000 s.f.